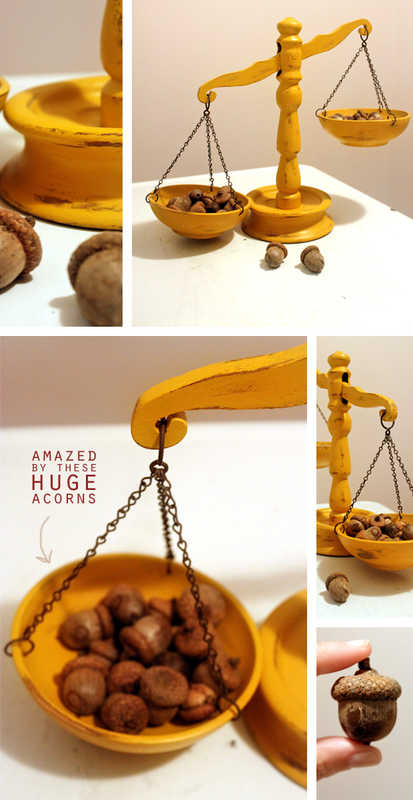 ah, your shop is filled with some amazing treasures.. i think you deserve to keep that awesome scale! i love the video too (and the pig!) i have a video stuck in my phone from shenandoah.. it's in a stupid app that will not release it. i'm soooo annoyed at that. ugh.